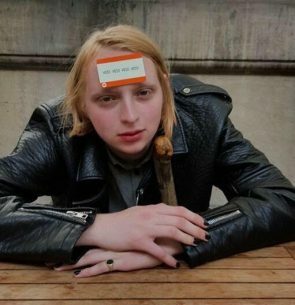 A comic from the age of 16, Liam Cook spent three years sharpening his naive, ill-informed iconoclasm at the grindstone of the Leeds/greater West Yorkshire Area open mic comedy scene. After vanquishing the Liverpool Heat of the Chortle Student Comedy Award (stepping aside to allow “newer voices” to flourish in the semi-finals), Liam has moved to Brighton, become a vegan and exposed ever larger audiences to his unique style: Marxist observational comedy. Expect unfounded confidence, bluster, lines that he is actually really proud of actually, a prop bit that opens up the set quite nicely and the ignorance of youth.